JUST. REDUCED!! 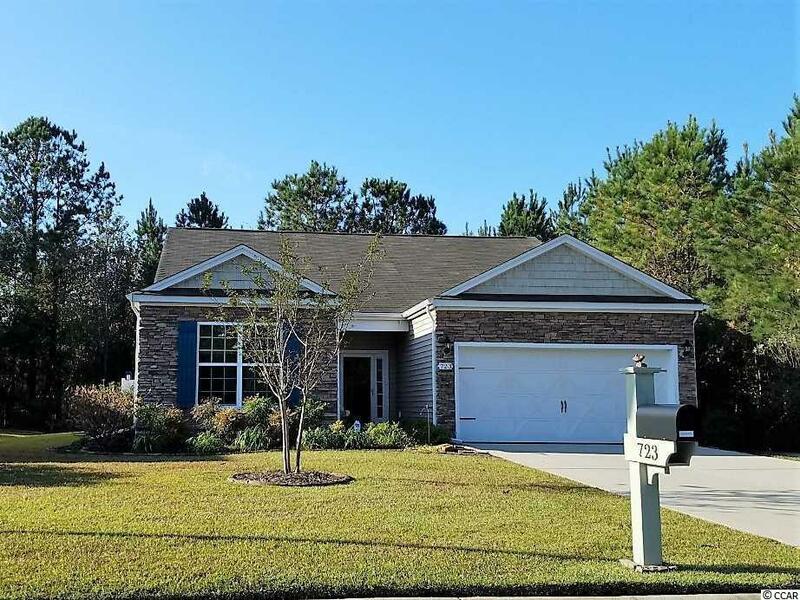 Really lovely home in Carolina Crossing, many options/upgrades including extra 4 feet in front bedroom, spacious sun room, very large family room adjacent to gourmet kitchen and dining room. LOTS of cabinets and VERY large pantry! 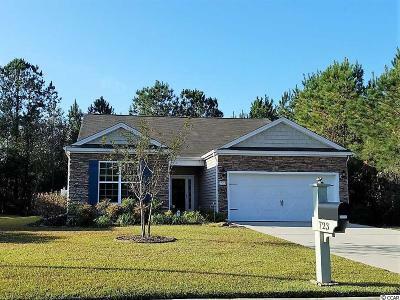 Roomy master with view of wooded back area, Massive walk-in and inviting master bath with large shower, roomy garden tub plus double vanity. The back of home is AMAZING, Covered porch and patio areas with flag stone flooring , Very serene views into woods and wedland area surrounding property on two sides, just waiting for you to enjoy the peace and quiet! The Carolina Crossing community offers nice pool area, Lawns are mowed and included cable and trash pickup!! All this and a short 10 minute drive to the beach! What a Great Place to Live! Buyer responsible for verification.